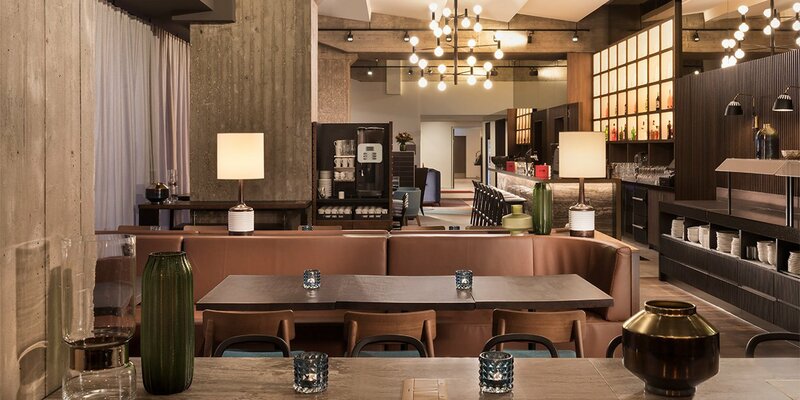 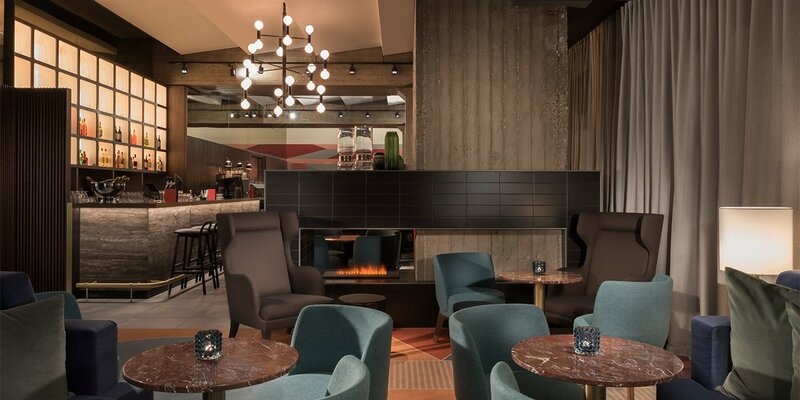 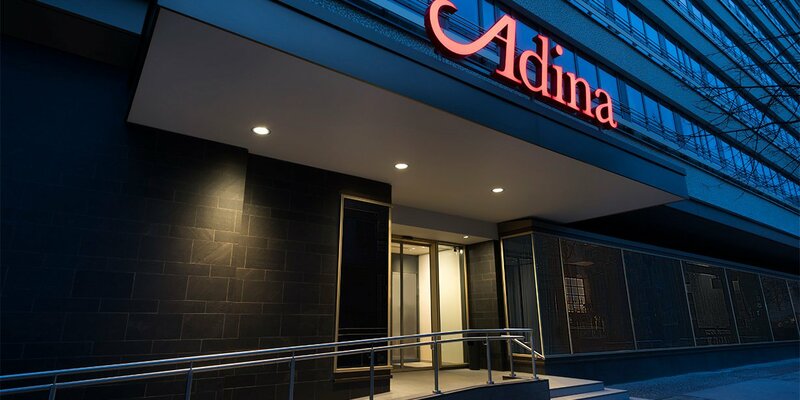 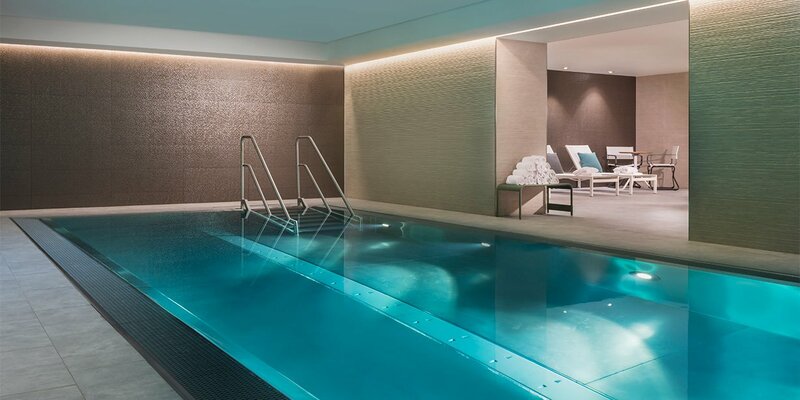 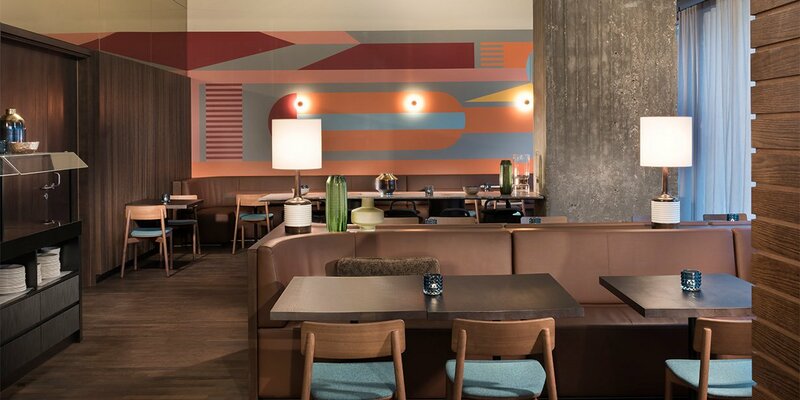 Only a few minutes from Leipzig’s central station, in the former Brühlpelz tower, the Adina Apartment Hotel Leipzig is perfectly located to enjoy everything the city has to offer. 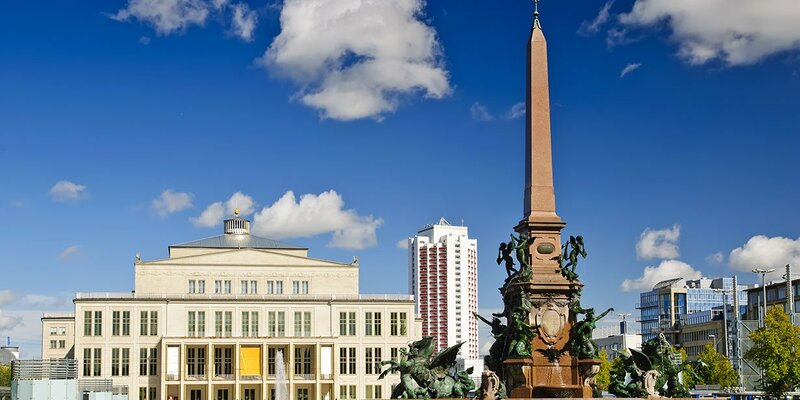 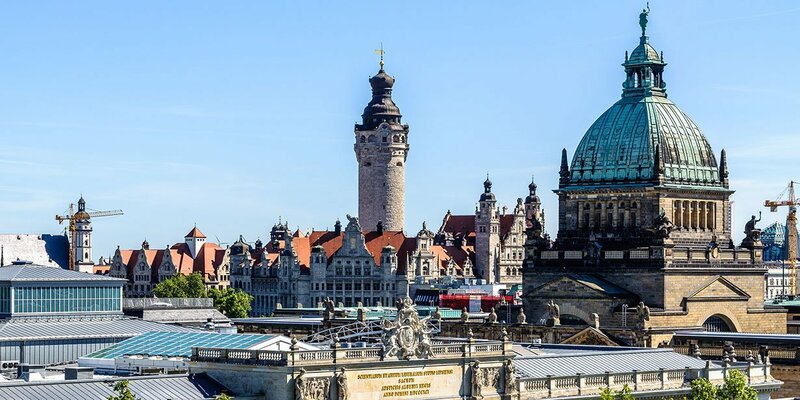 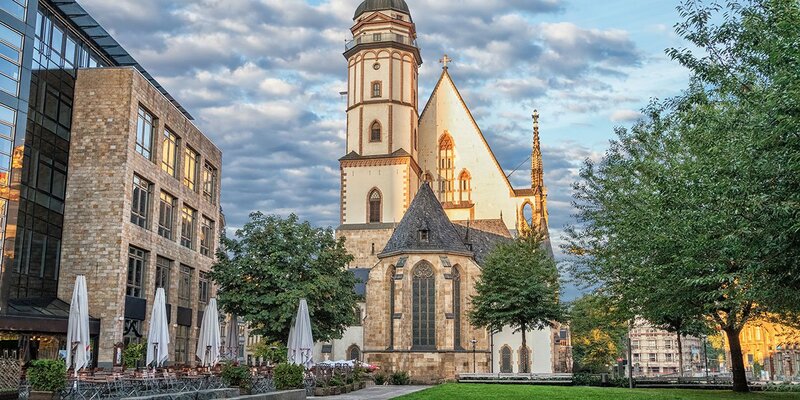 Major attractions, including Auerbach’s Cellar, Oper Leipzig, the Leipzig Zoo, and a number of world-class museums are within easy walking distance of the hotel, which is located amidst many of the restaurants, bars and businesses that have led to Leipzig being nicknamed ‘the better Berlin’. 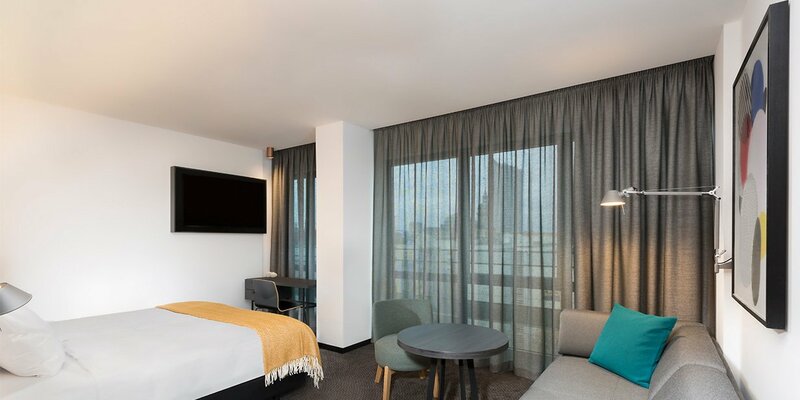 The hotel offers elegant, spacious studio and one bedroom apartments ideal for those visiting the city on both short and long stays. 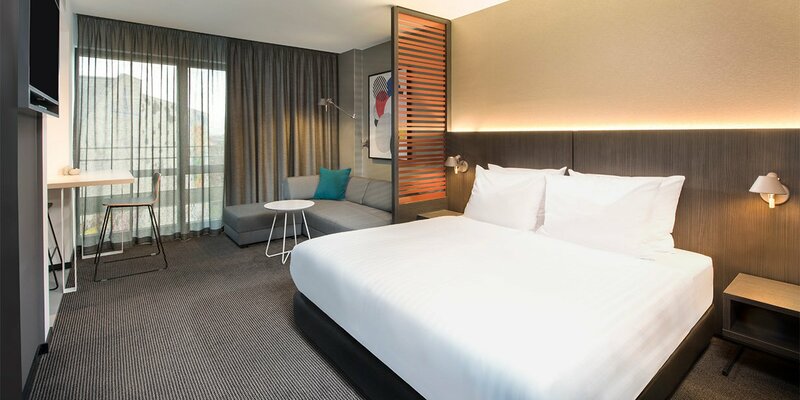 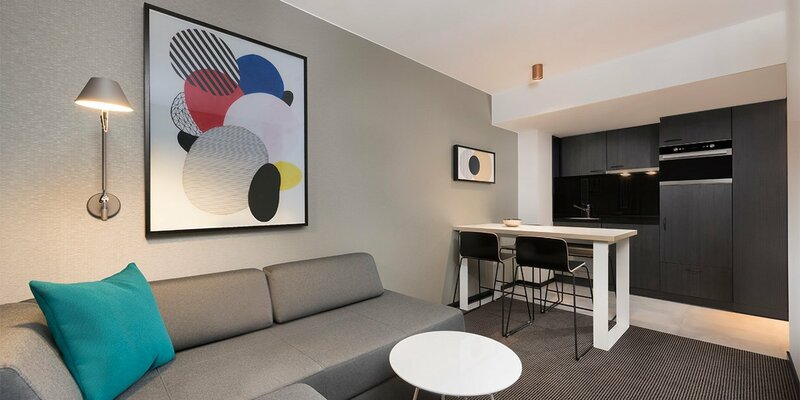 The rooms are designed to be a home away from home, with fully-equipped kitchens, washing machines, spacious living and dining areas and all modern conveniences, including free WiFi, LCD TV and USB charger. 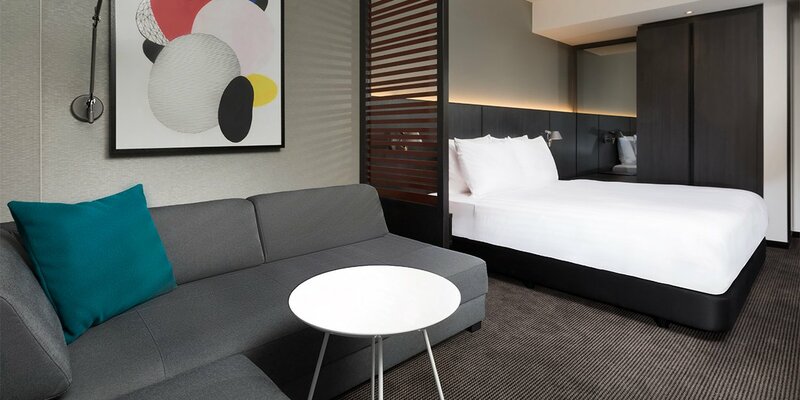 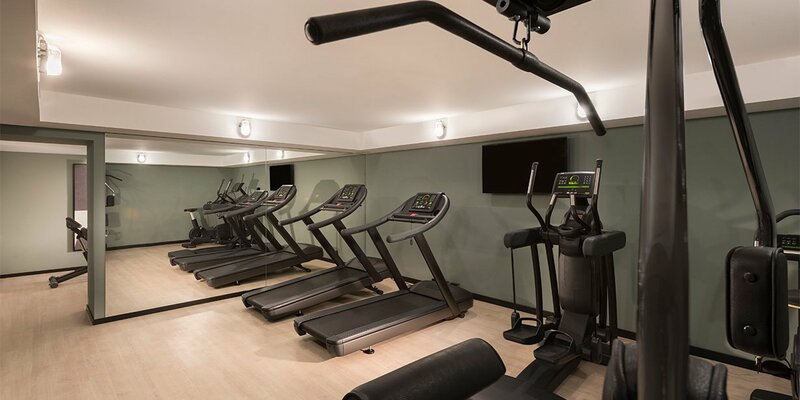 Guests can also make use of a comprehensive array of hotel facilities and services, such as the on-site restaurant, 24 hour reception and room service.